Happy 4th of July to everyone! I hope everyone had a safe and enjoyable holiday weekend. 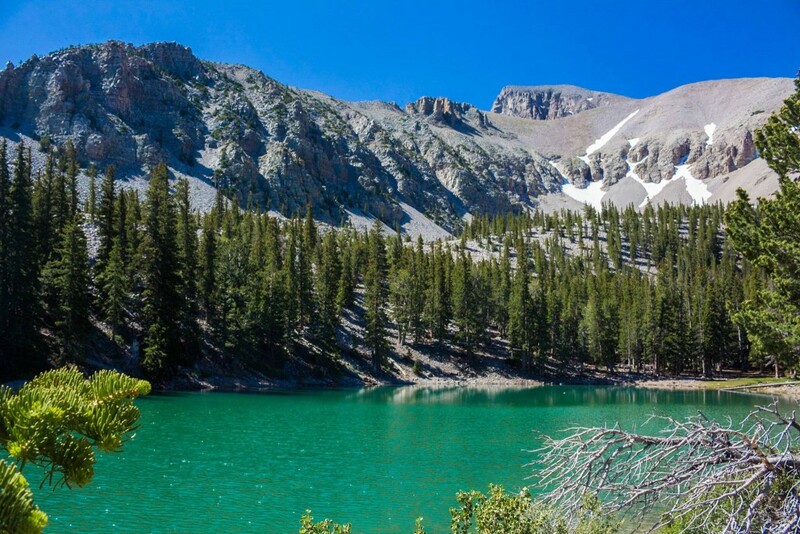 Established in 1986, Great Basin National Park is located on the eastern border of Nevada, close to Utah. 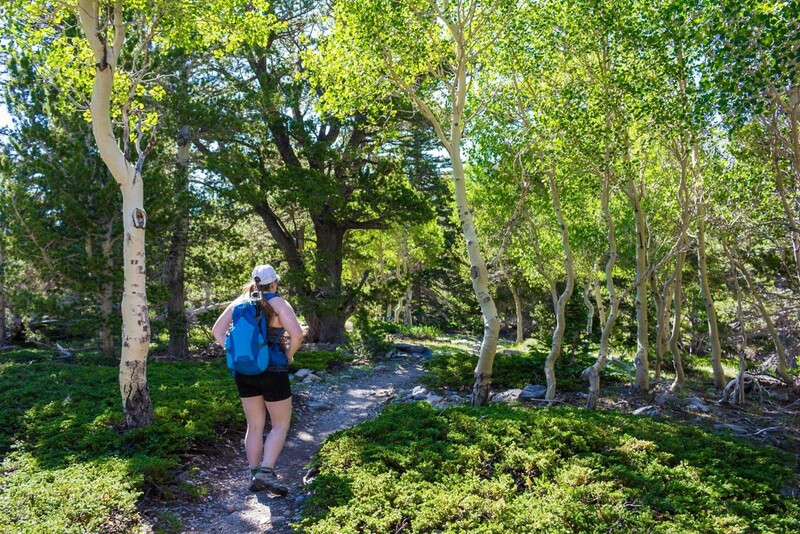 While this park is not frequently nearly as much as Smoky Mountains National Park with only 89,000 average visitors per year, it does have some noteworthy features including Lehman Caves, bristlecone pine trees, and Wheeler Peak. We chose to go here for our 4th of July weekend because we love exploring National Parks, but not fighting the inevitable crowds on a long, holiday weekend in summer. It was a reasonable drive of 3.5 hours from Salt Lake, and a new national park off our list. 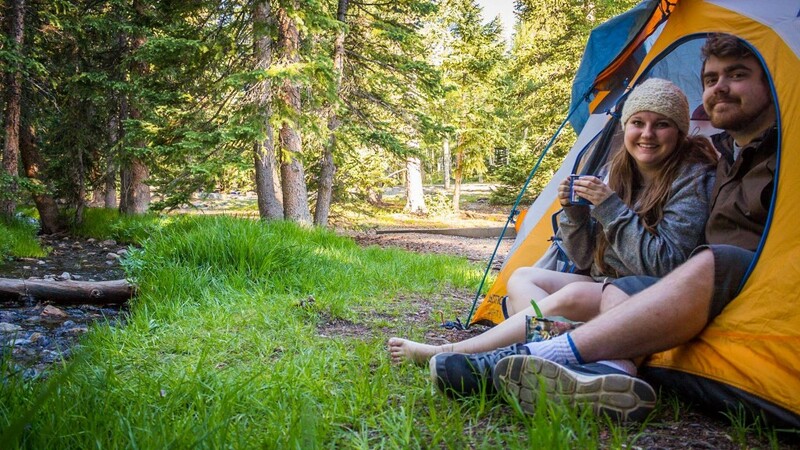 At the visitor center, we asked about the camping possibilities, and the park ranger confirmed said that Wheeler Peak Campground was probably our best bet for camping within the park with its larger size of 37 campsites. We arrived to the visitor center around 2:30pm, and she said that there were about 10 sites left at 12:30pm, so we made claiming a site our first priority. There is a very small town near the visitor center, but not much civilization than that. I would imagine that most visitors either do a day trip here or plan on camping. Cost: All except Strawberry Creek (primitive) cost $12 per site. If you find yourself out of luck in the park, there is quite a bit of Bureau of Land Management recreational land near the park that is free to camp in! We drove up the 12 mile, very steep and winding road to get to Wheeler Peak Campground which sits at 10,000 feet elevation. We drove around the loop to find out there was only 1 campsite available, the ADA accessible one. After checking with the Camp Host if we could take the ADA one, we paid and unpacked. (For the record, he said if it’s last-available and we only stay 1 night it was fair game). 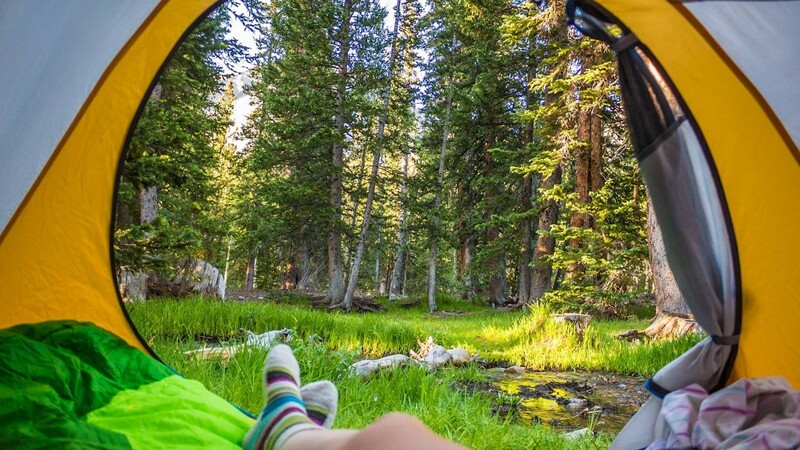 Unfortunately, there weren’t good hammocking trees in our site, so we both tent-camped. The campground itself was beautiful, and not at all what I’d expect from desolate, dry Nevada. There was a creek running through tall pine trees and rustling aspen trees. 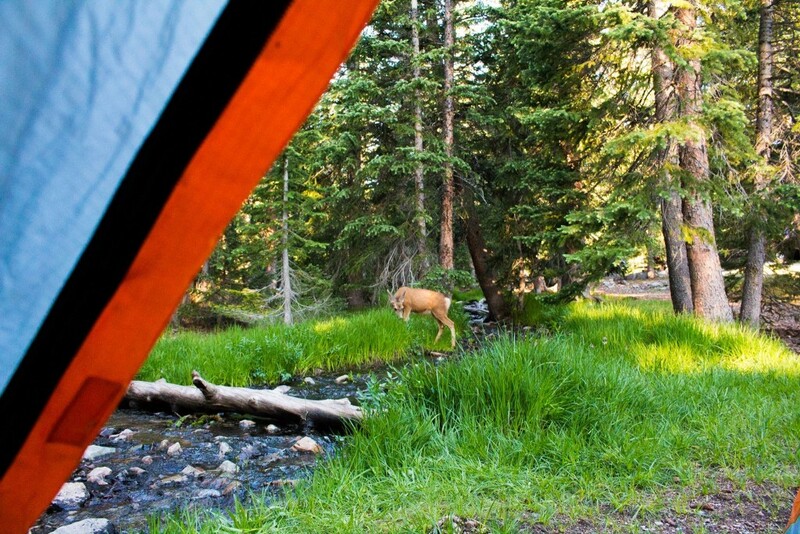 The best part of our campsite? The epic stargazing. You could see millions of stars and even the milky way with the naked eye. Brighton and I have been attempting to get into night photography in our camp trips, and though the photo doesn’t do the view justice, you can get an idea just how great these night shows were. 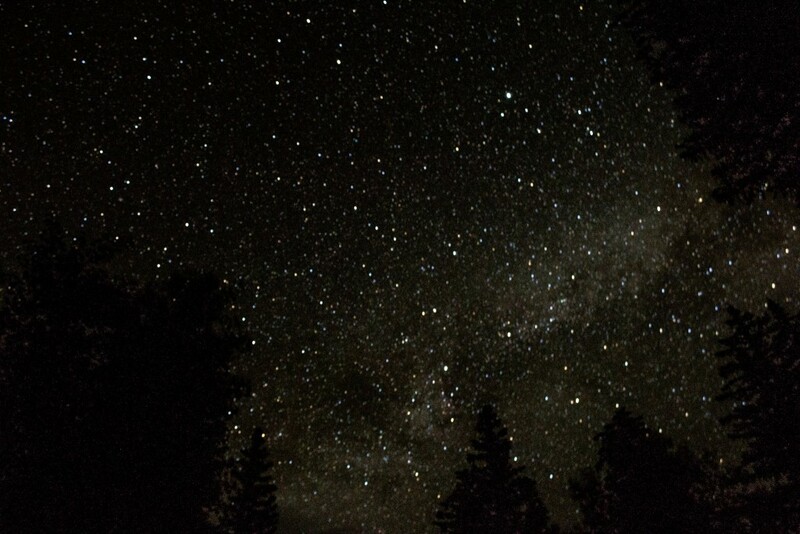 Great Basin Observatory is another resource to view the night skies. Check out their website for more information. After some breakfast, and an unexpected visitor (read: deer) outside our tent in the morning, we packed up the car for some hiking. The Alpine Lakes loop trailhead is just before the entrance of the campground on the right side of the road as you approach the campground. When you arrive, park in the Bristlecone Parking Area on the left. Brighton and I had totally planned on doing the hike to Wheeler Peak, but chickened out when we talked to the park ranger at the visitor center. I love peak bagging, but I get very nervous on rock scrambles, and Brighton is not a fan of cliffs at all. The park ranger mentioned that the winds get very high up on the ridge, and that combined with the high elevation, we weren’t feeling up to the challenge. I chose the Alpine Lakes Loop trail because I felt it would give us a variety of what the park had to offer on a hiking trail. 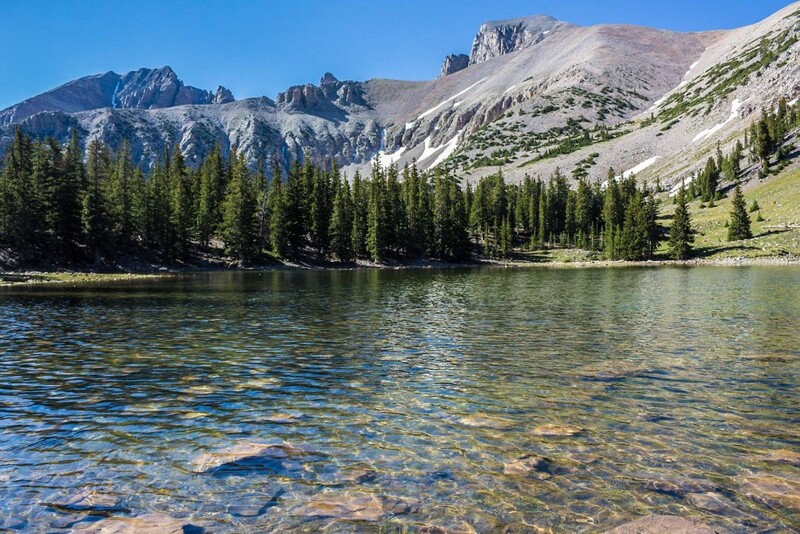 You pass two alpine lakes: Stella and Teresa, while getting beautiful views of Wheeler Peak. Even though we live in SLC, we felt like the elevation was getting to us and I underestimated how 600 ft of elevation gain would mean at a starting elevation of almost 10,000 feet. Though the hike wasn’t strenuous or difficult, it ended up being more moderate than easy for us. That being said, the hike was enjoyable and the trail was very easy to follow. 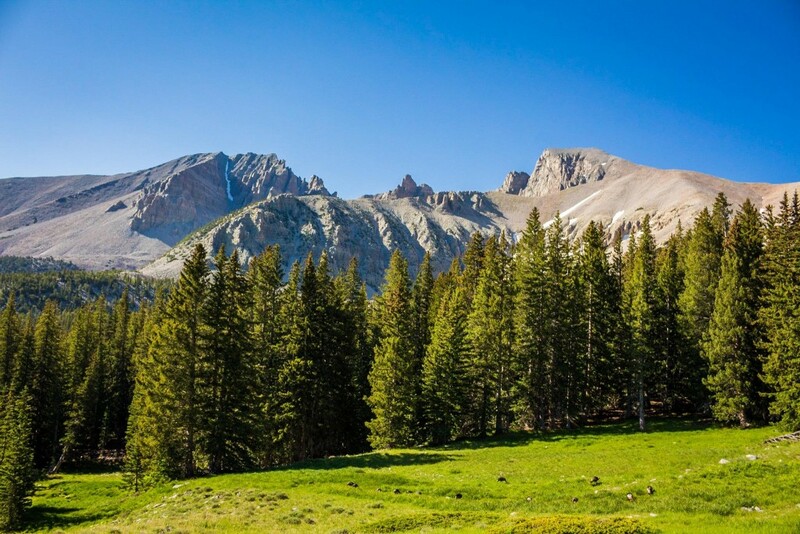 After walking through the woods that the trailhead starts at, the trail opens up into a wide open grass meadow with a stunning view of Wheeler Peak, the second highest peak in Nevada. 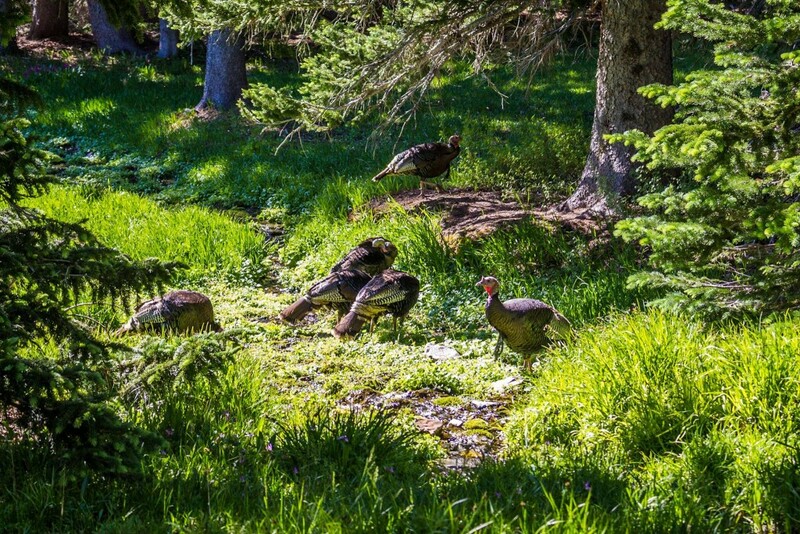 Brighton enjoyed the abundant wildlife on the trail, including the flock of wild turkeys and the many deer grazing. Mountain lions live in the area, and Brighton said he was disappointed that we didn’t see any. I was relieved. The first lake you approach is Stella Lake. The lake is very clear and has a blue-green hue. 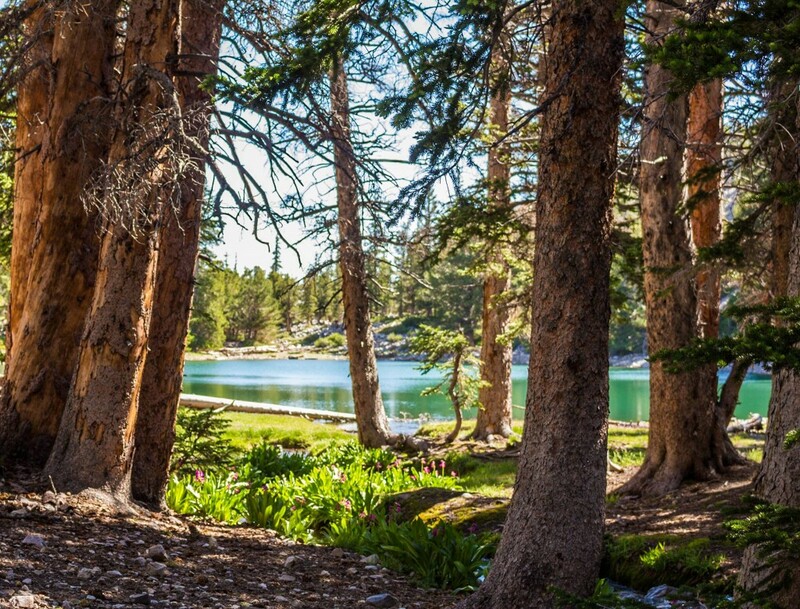 After visiting the lake, you continue through the forested trail to the second lake. The trail starts descending into the second lake, Teresa. 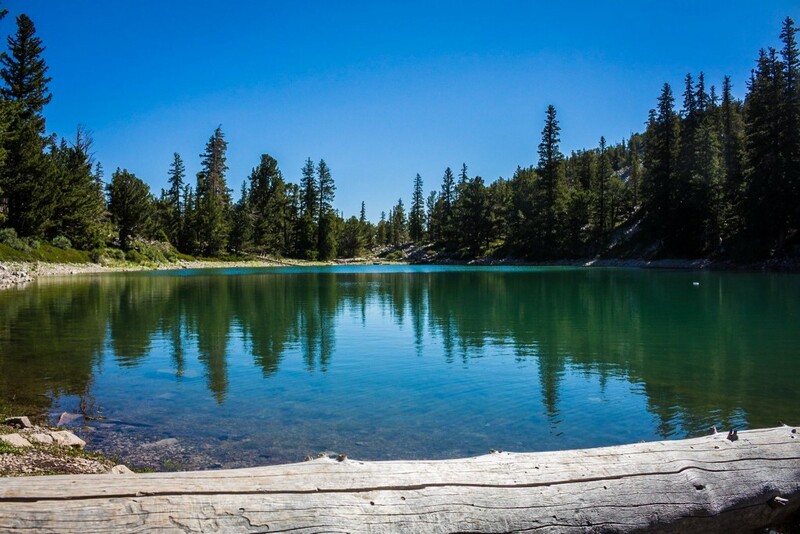 This lake is even more stunning than the first, because the color was so brilliantly jewel-toned aquamarine. We spent some time here enjoying a snack and taking lots of photos. While the view is stunning when you first approach the lake, my favorite view of the lake was actually a little further as the trail continues. 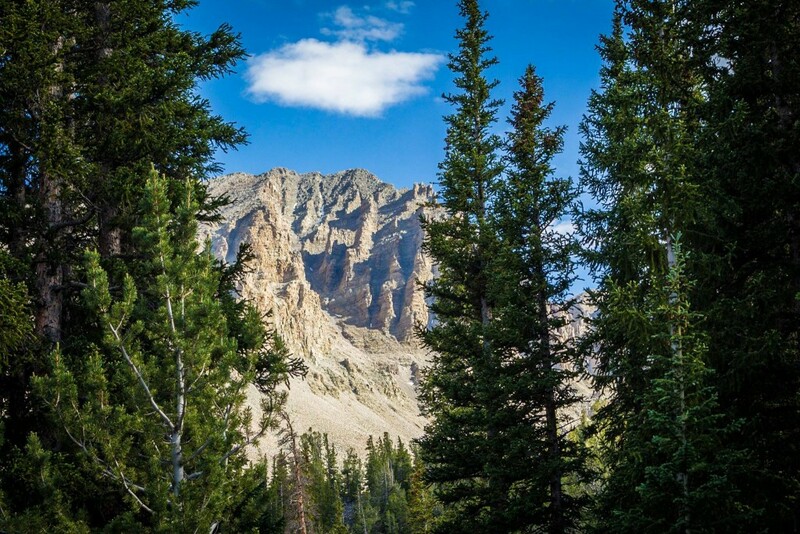 You see the lake to your right, and just before the trail turns away from the area, you get a nice view of the lake, Wheeler Peak, and the bristlecone pines. The trail loops around, and eventually connects to the Glaicer/Bristlecone Trail, which we ventured onto briefly before returning to the parking area. 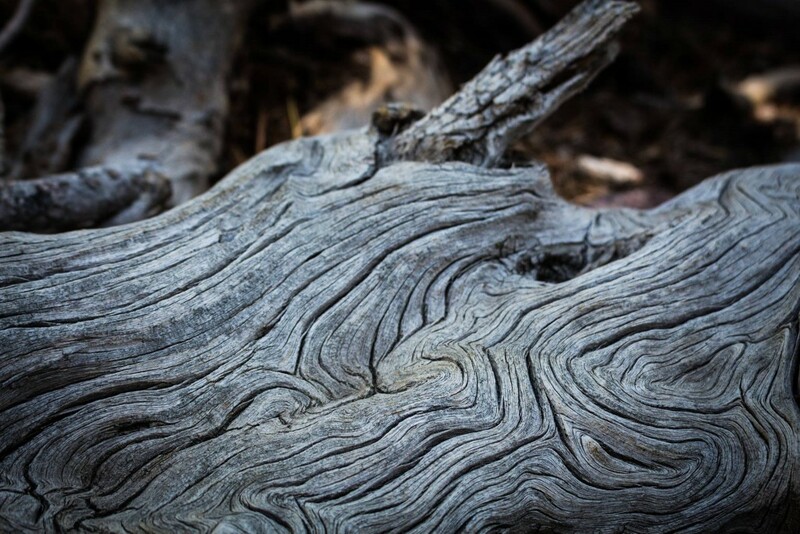 Look at the pattern in this bark. Very interesting! We returned to the car for our drive home. If you have more time in the park… Explore the Lehman Caves, and they were sold out of cave tour tickets. If you plan on doing the cave tour, get there early! Make sure you stop for gas frequently, and keep your tank about 1/3 full. 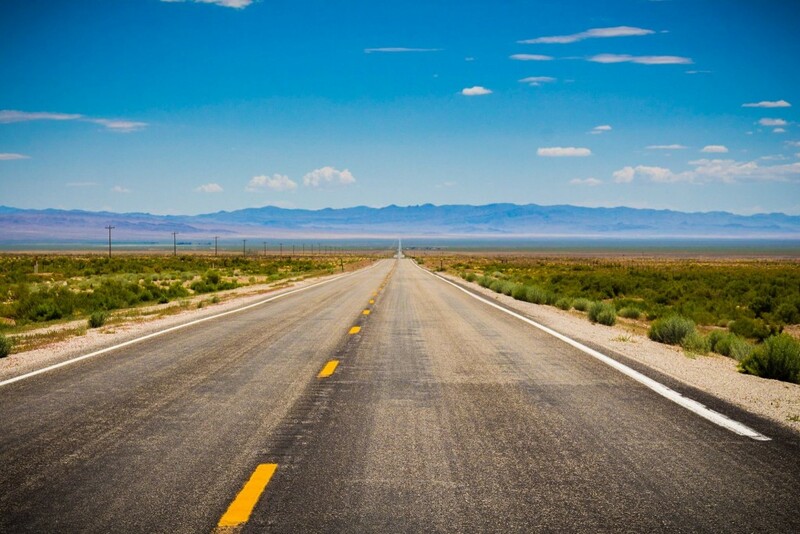 You don’t want to find yourself on “The Loneliest Road in America” without cell service and no gas! 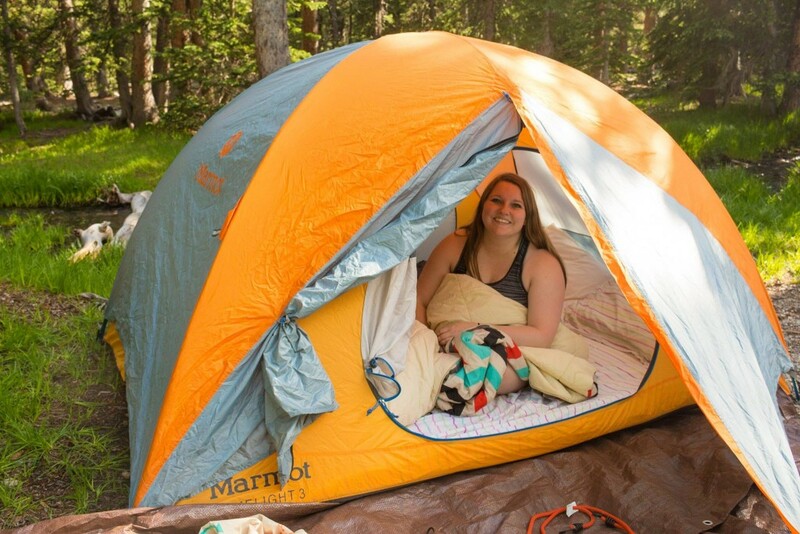 ]If you plan on camping:Get there early to claim your site! 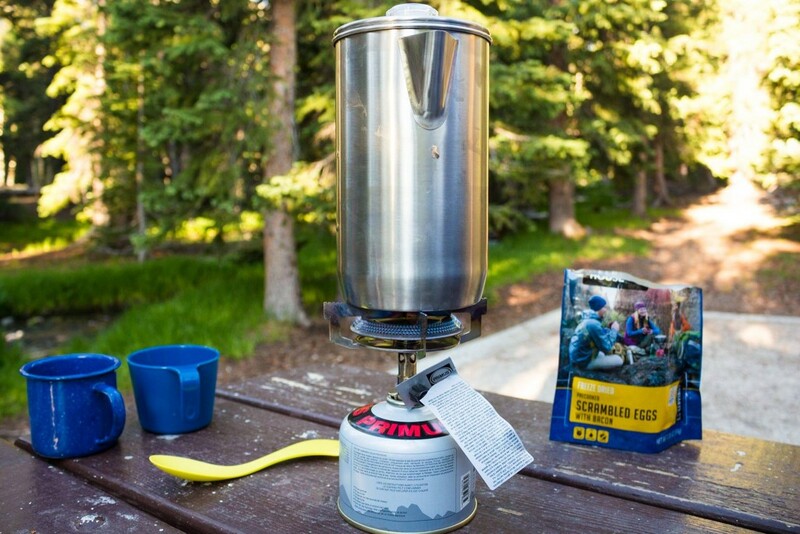 I suggest bringing your own water (if you’re not planning on it already) so you can go to one of the primitive sites without water or camping on BLM land outside of the park. For stargazing:According to the NPS site, the best time to view the starry skies are during the summer, during a clear, moonless sky. The light from a full, bright moon will make it harder to see fainter stars and objects. If you’re hoping for some views of the Milky Way, your best bet is during the summer. Plan to get your tickets early as they frequently sell out. Tickets are required for cave tours, and may be purchased two ways: in person at the Lehman Caves Visitor Center on arrival. (It is strongly recommended to make a reservation.) or in advance via Recreation.gov. Same day reservations are not accepted. Please plan ahead, tours sell out regularly in the summer and around holidays. Cancellations and reservation changes are handled through recreation.gov. 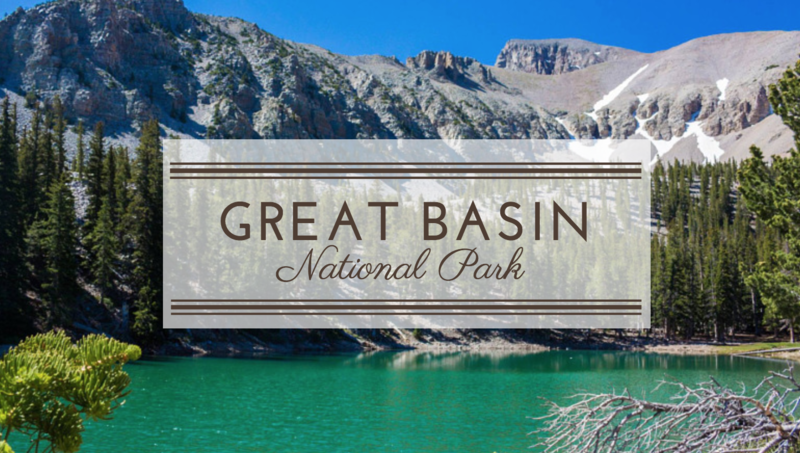 Have you visited Great Basin National Park? What was your favorite part of the park?